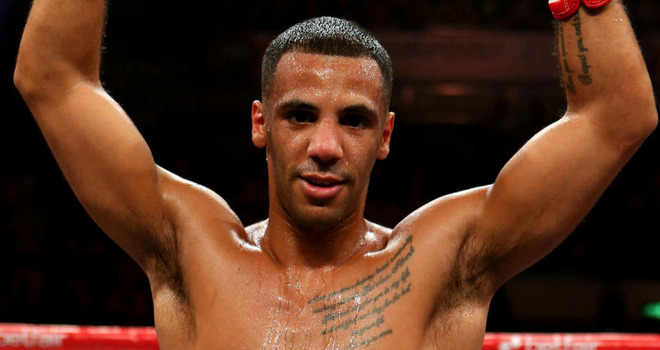 WBA super flyweight champion Kal Yafai 24-0 (15) is looking to put on a show-stopping performance against WBA number 14 ranked contender Israel Gonzalez 23-2 (10) of Mexico at the Casino de Monte-Carlo in Monaco this Saturday night before chasing unification bouts with WBC counterpart Srisaket Sor Rungvisai and IBF boss Jerwin Ancajas in the new year. “The most important thing is winning and looking good in doing so,” said Yafai to Sky Sports. “There’s some huge fights to be made in 2019 so I just need to get in there and do what I do best and impress. I’ll be looking to put on an explosive performance to end the year in style. The tough and durable Gonzalez promises to give Yafai some rounds if nothing else. In his previous title fight he lasted almost 10 rounds against the Manny Pacquiao-promoted Ancajas 30-1-2 (20) at the Bank of America Center in Corpus Christi, Texas in February.